Welcome to the Starna Support section. 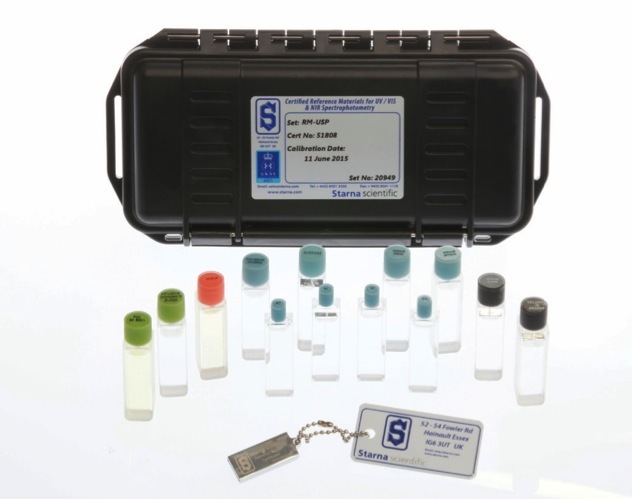 A range of topics are covered here to assist you in the selection, use and trouble-shooting of your spectrophotometer and fluorimeter cells, and Starna Certified Reference Materials. If you have questions which are not answered by our support section please do hesitate to either call or e-mail your question to us and we would be pleased to give you all of the assistance that we are able.